Bulls coach John Mitchell questioned some of the refereeing decisions in their game against the Sharks at Loftus on Saturday. 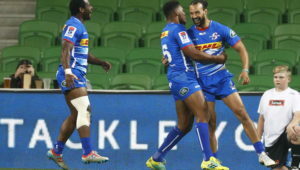 The Bulls registered a thrilling 39-33 victory against the Sharks to move up to third in the South African conference, above their opponents. 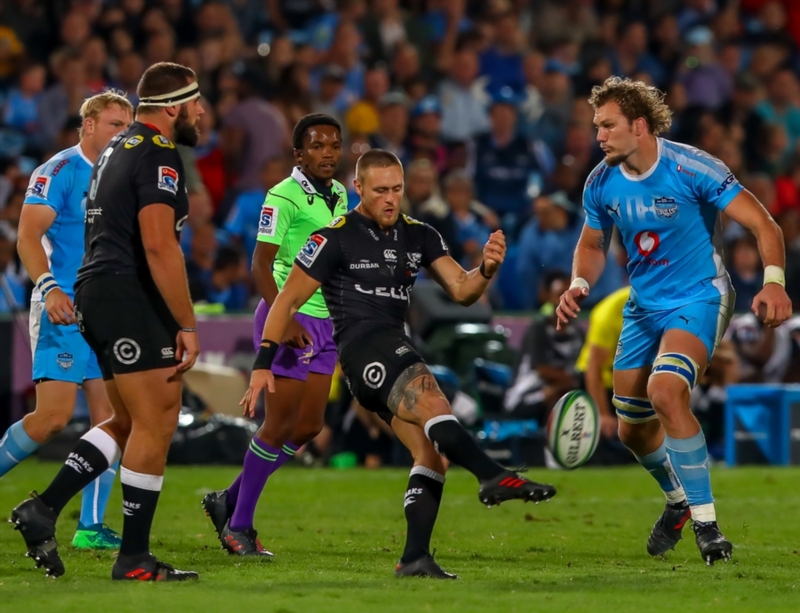 The hosts, though, did concede a high number of penalties and RG Snyman was yellow-carded for a shoulder charge on Sharks scrumhalf Cameron Wright. ‘The game is getting a little bit tender if that’s a yellow card, but unfortunately, we had to deal with it,’ said Mitchell. Mitchell says he was particularly impressed with his team’s maturity on attack after they outscored the Sharks five tries to three. ‘We gave away a few soft tries and left a few points out there ourselves, but I was really impressed with the attitude of the guys. I enjoyed the urgency of the guys to get back into shape and if we continue to do that, we’ll always present ourselves with more scoring opportunities. Mitchell added that the Bulls’ pace set the tone for the rest of the game, as it deprived the Sharks of any real momentum.